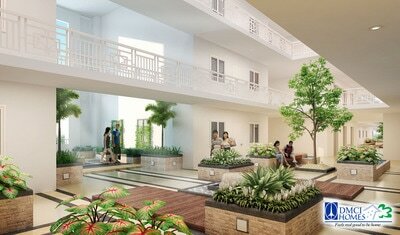 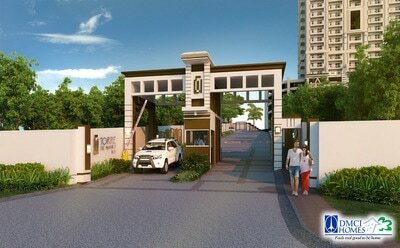 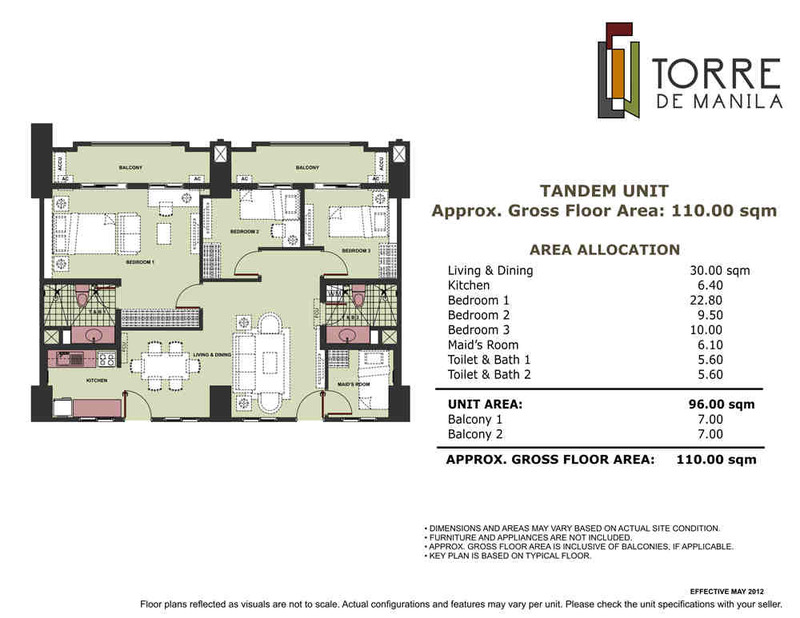 A central location for families on the go. 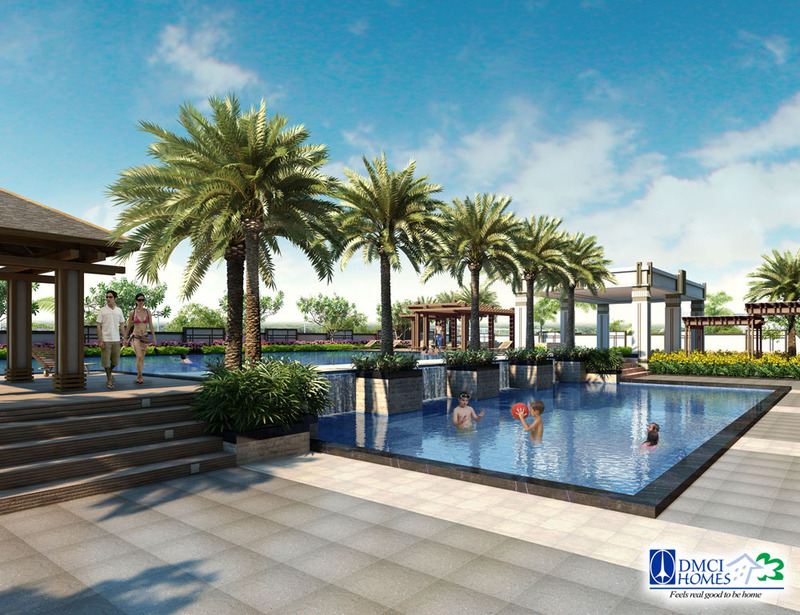 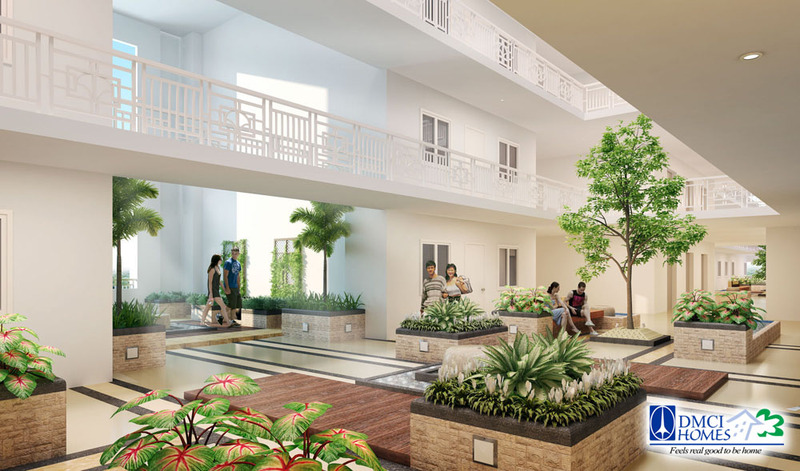 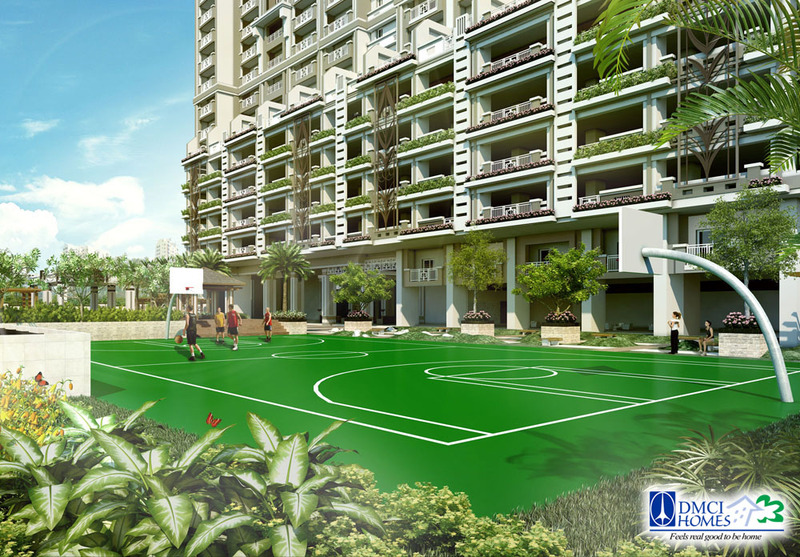 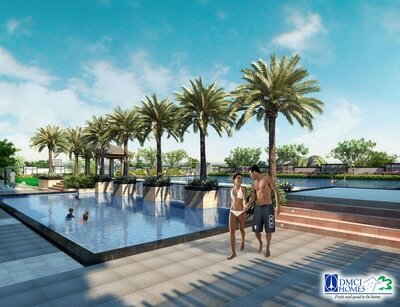 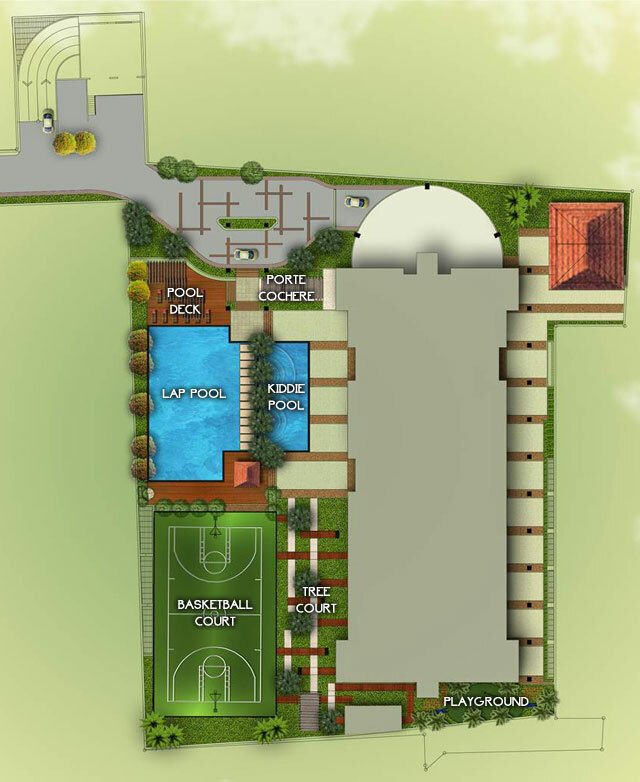 ​DMCI Homes residential communities are created with distinct architectural design concepts that show first class development features. 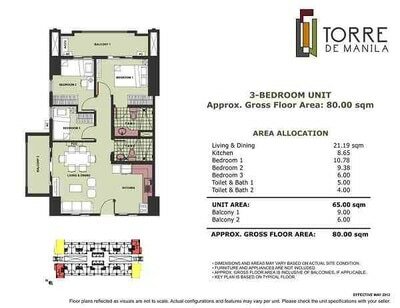 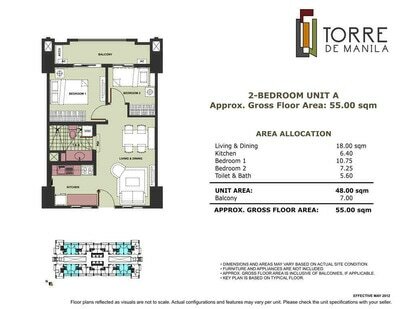 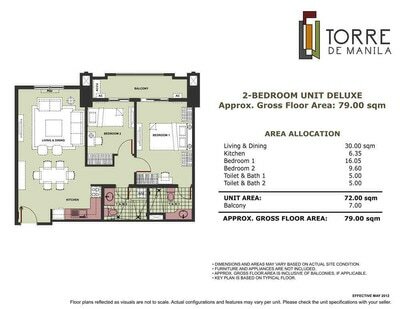 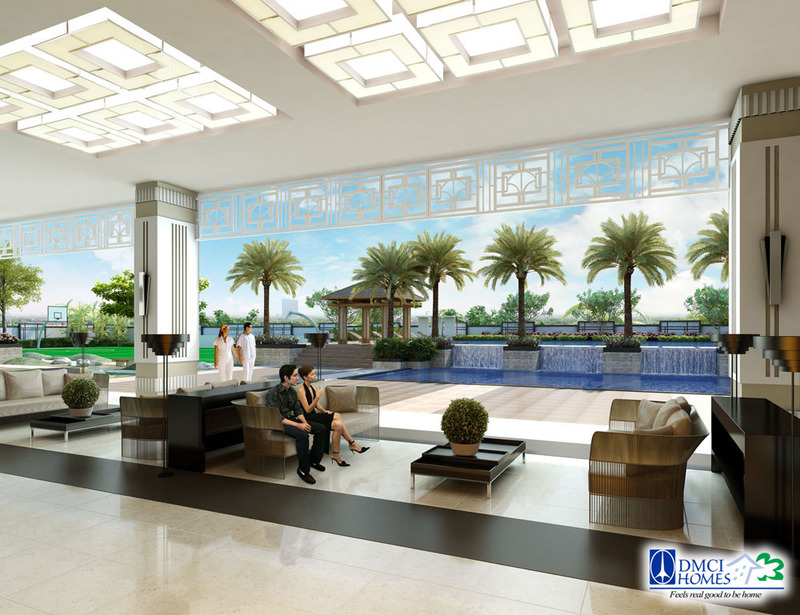 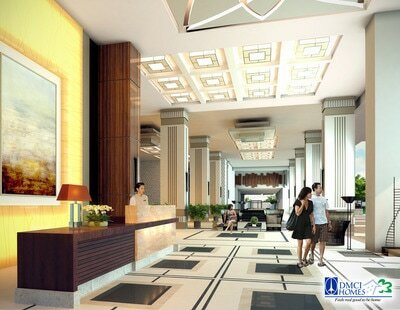 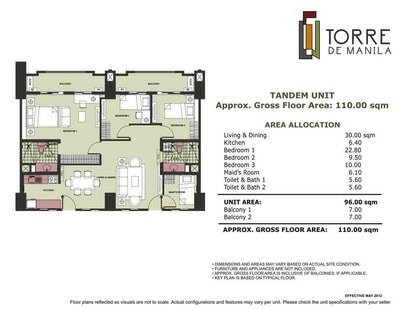 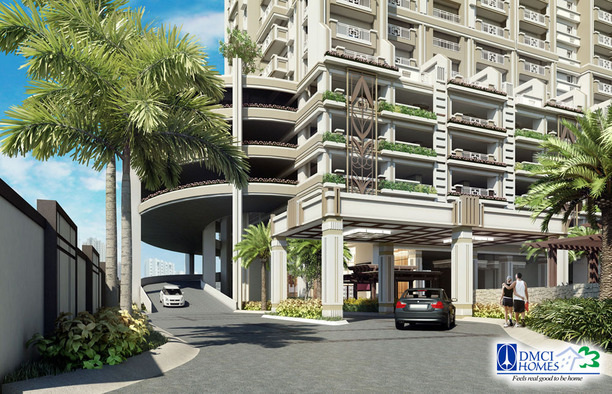 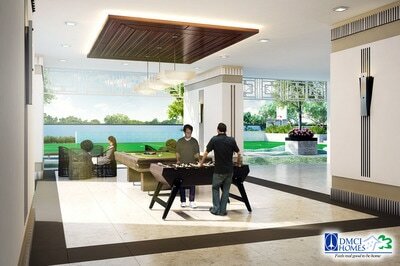 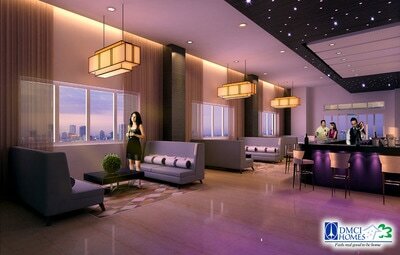 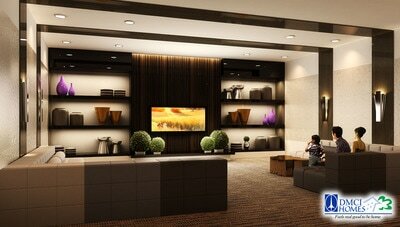 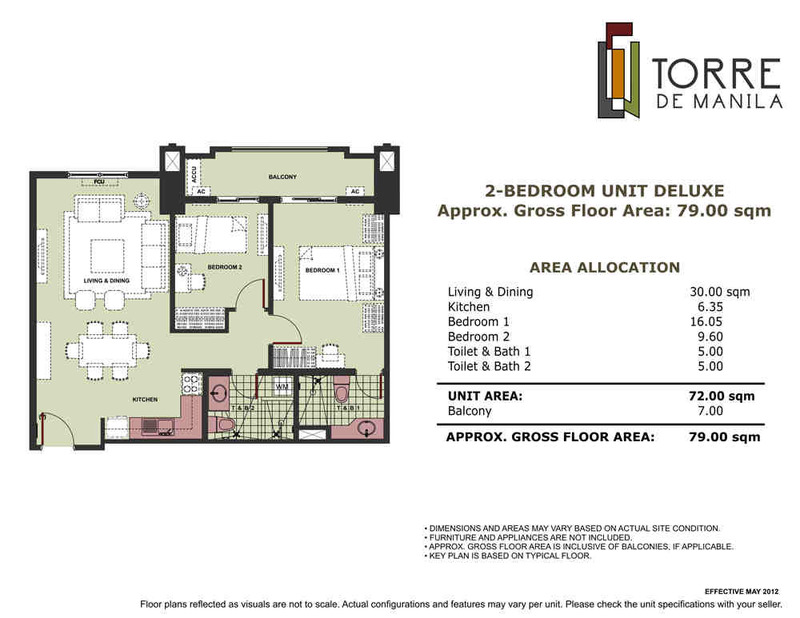 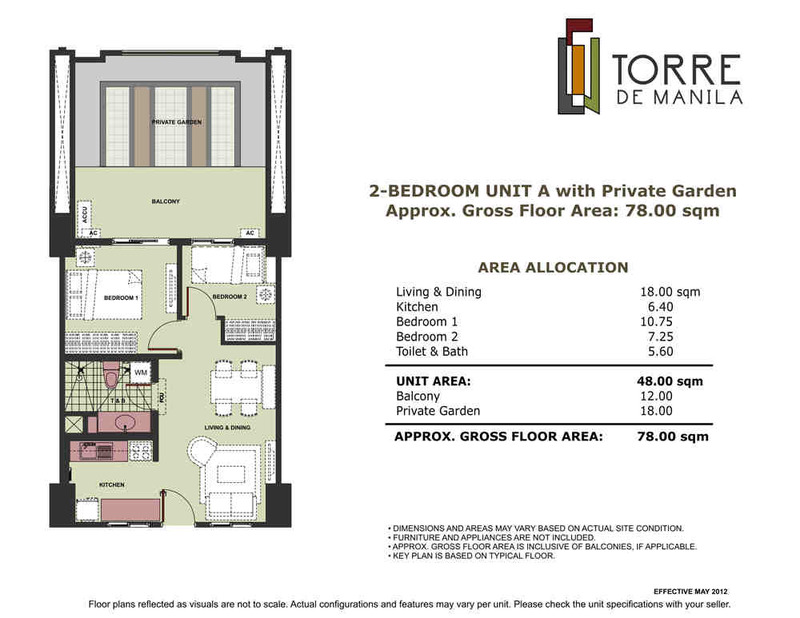 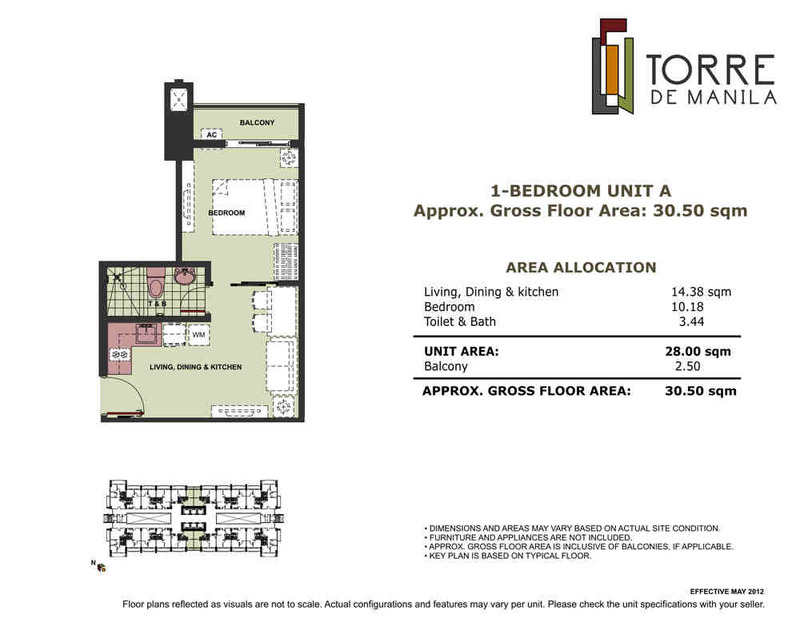 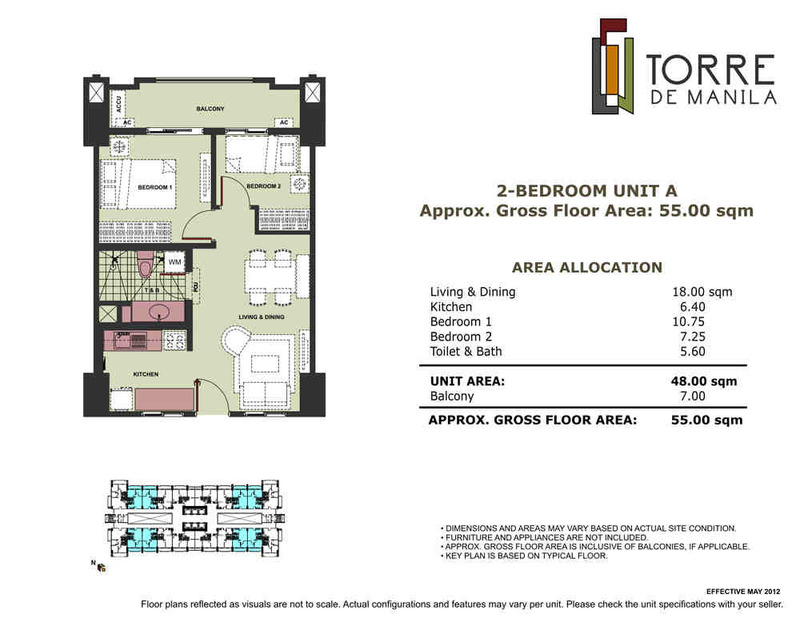 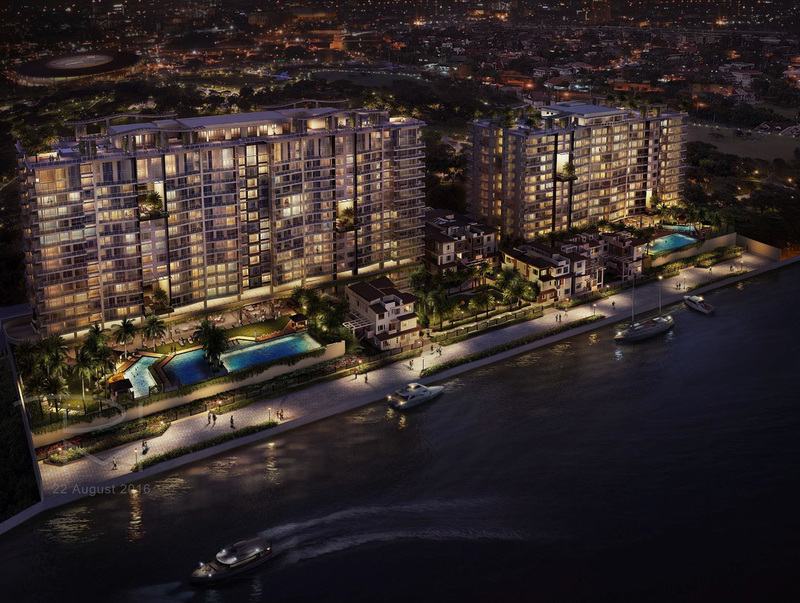 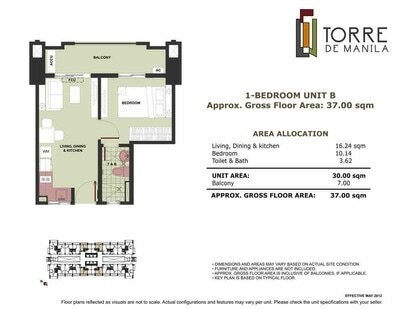 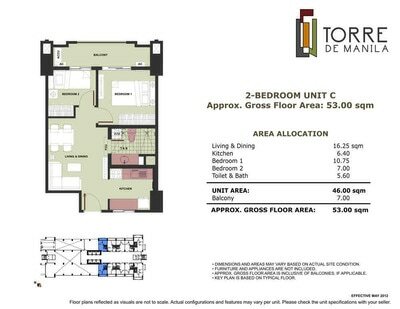 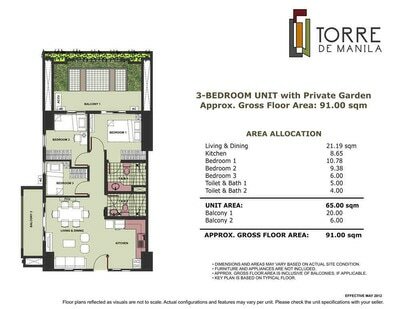 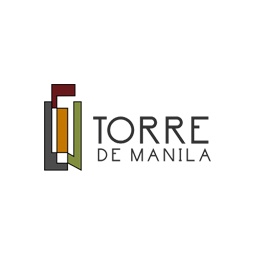 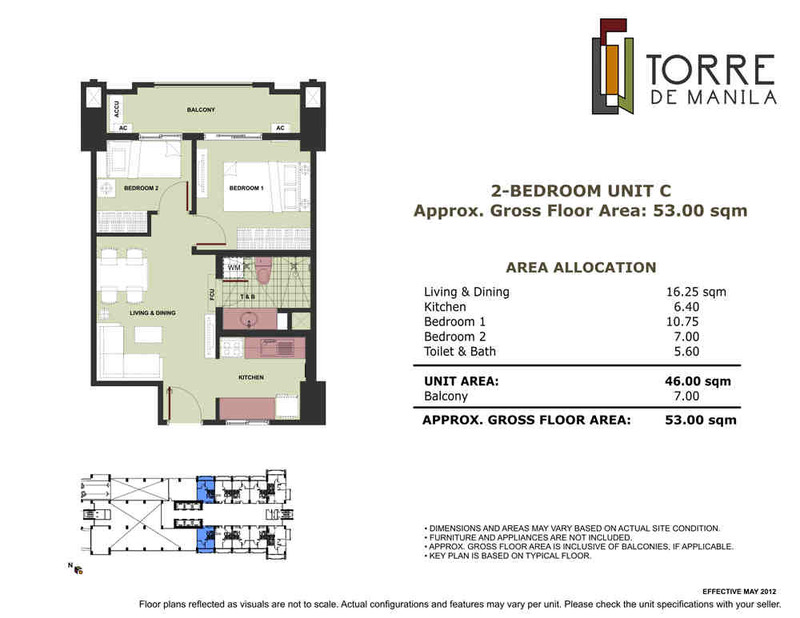 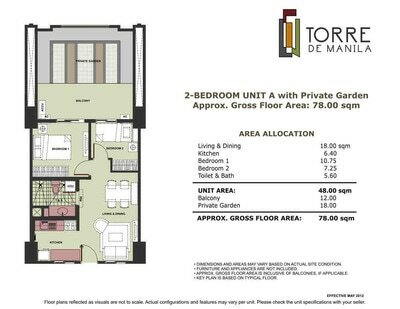 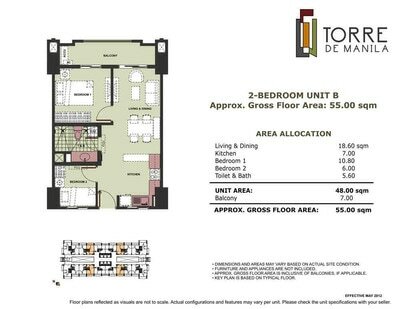 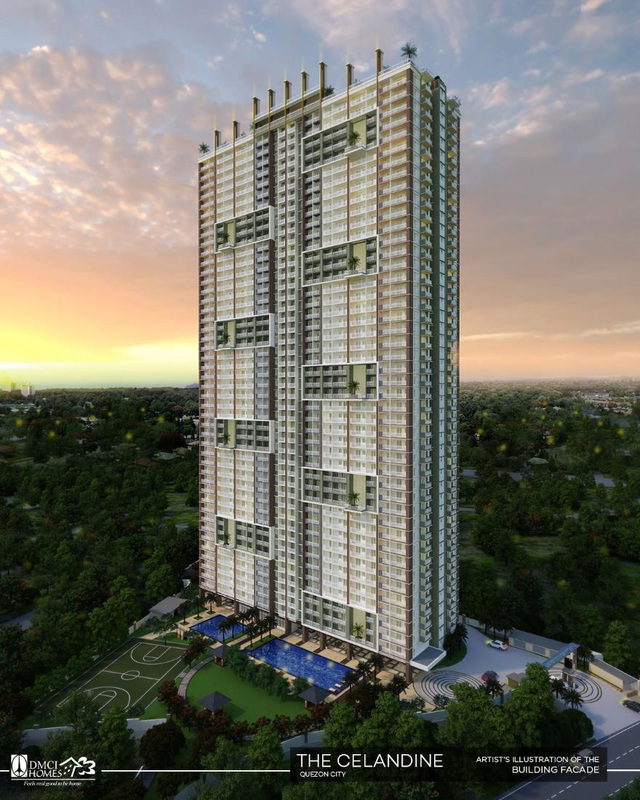 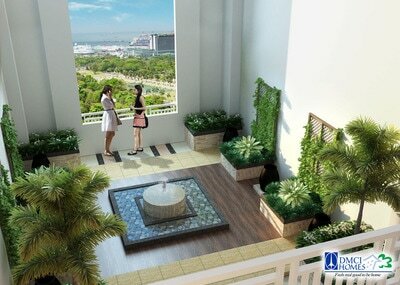 Like some high-rise condominium projects of DMCI Homes, Torre De Manila will feature a unique tower plan that optimizes natural light and ventilation into the living spaces by using the Lumiventte Design Technology. 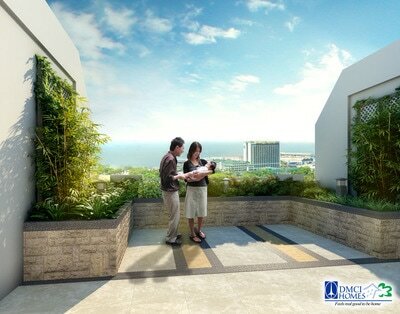 It will will also have single loaded corriders that open up to a garden space or an atrium instead of a neighboring door. This feature allows natural lighting, ventilation and optimum privacy.